Services | Millennium Tile & Marble, Inc. Your dream kitchen and bathroom is possible! The professionals at Millennium Tile & Marble, Inc. specialize in first class bathroom and kitchen remodeling. We know how to upgrade these spaces in your home to fit your vision of timelessness. We can renew anything from flooring, vanities, cabinets, lighting, and more. 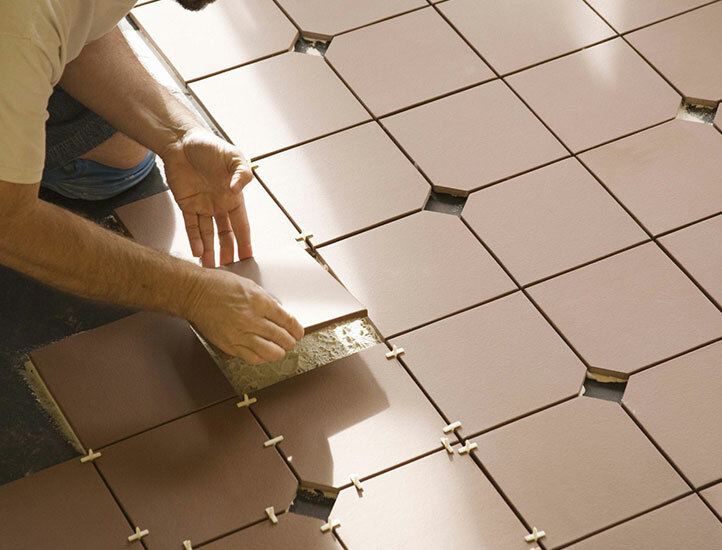 Millennium Tile & Marble, Inc. works with first class tiles for all installations and repairs. 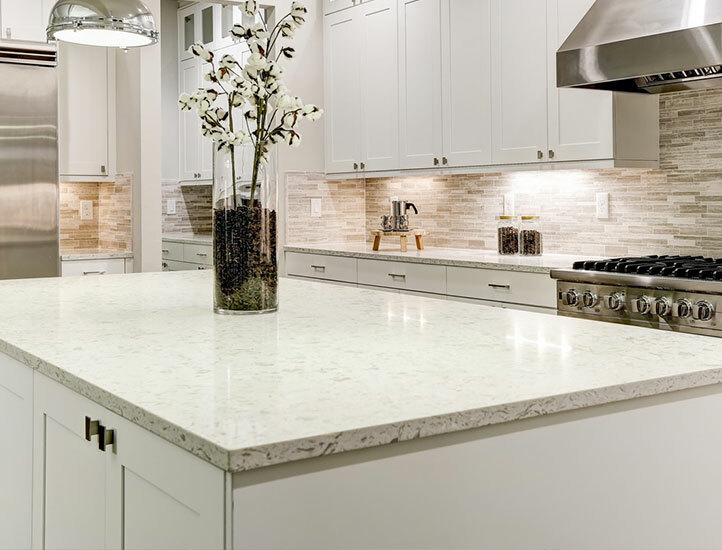 With 11 years of experience under our belts, you can expect Millennium Tile & Marble, Inc. to deliver the finest installation or repair in all of Hawthorne. Contact us today to schedule an appointment. A beautiful countertop can mark the difference between a pretty space and a beautiful one. 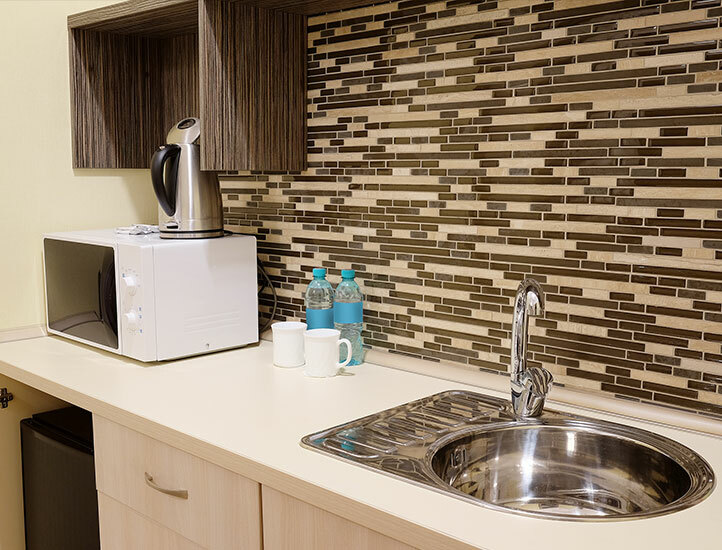 Millennium Tile & Marble, Inc. specializes in countertop installations and repairs. 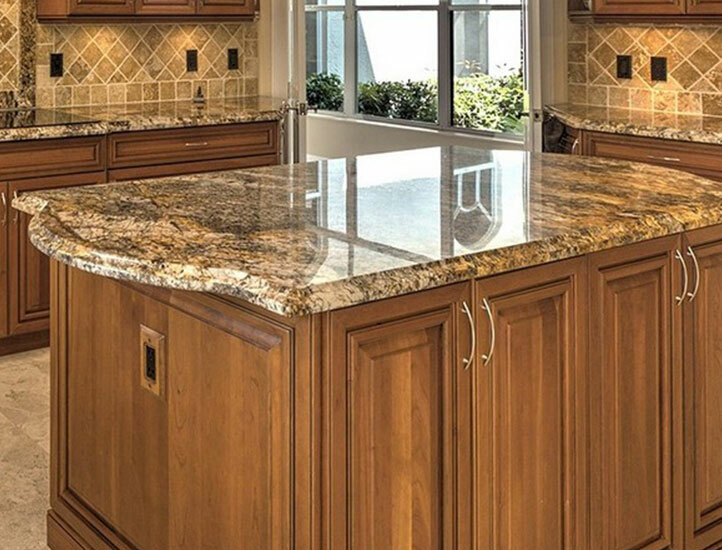 We can install new and improved countertops that bring greater value and appeal to your kitchen.